I’ve recently listed this charming two-bedroom home on a large lot in a quiet corner of Brule, Wisconsin. 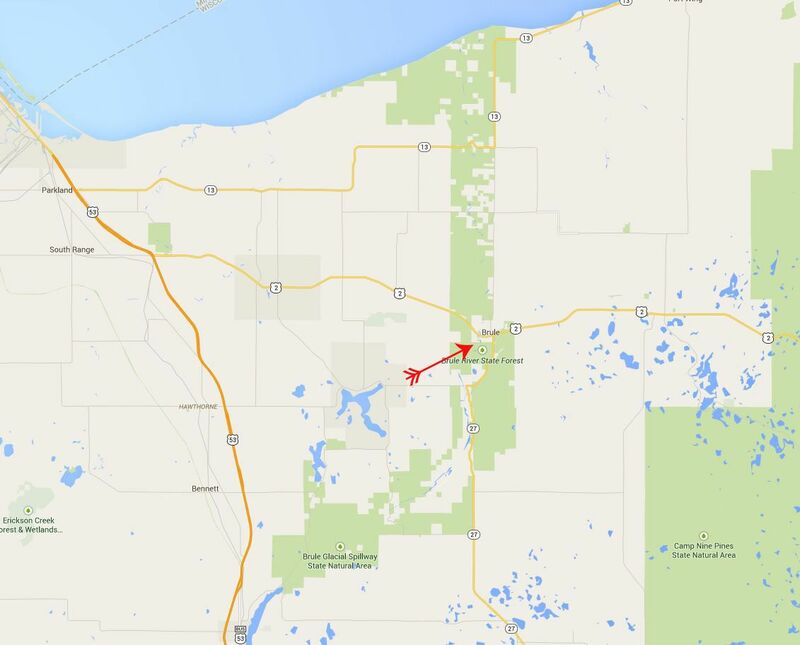 Brule is a small NW WI town within easy half hour commuting distance of Duluth, Superior, or Ashland. 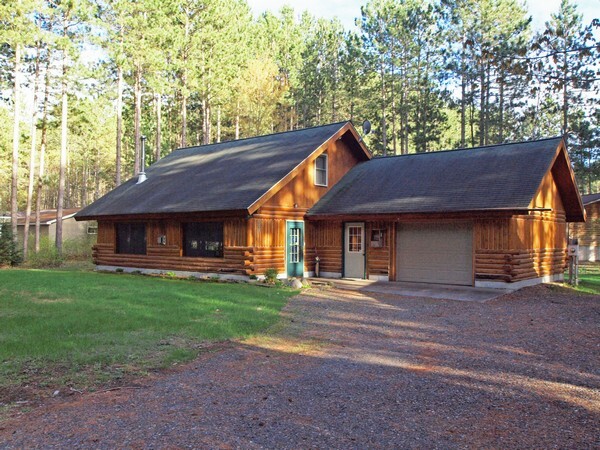 It’s a perfect home base for anyone who loves the outdoors; it’s near Brule River State Park, the North Country Hiking Trail, thousands of miles of other trails and back roads, hundreds of lakes and rivers, Lake Superior (which people around here sometimes just call “the big lake), and of course… the Brule River itself. 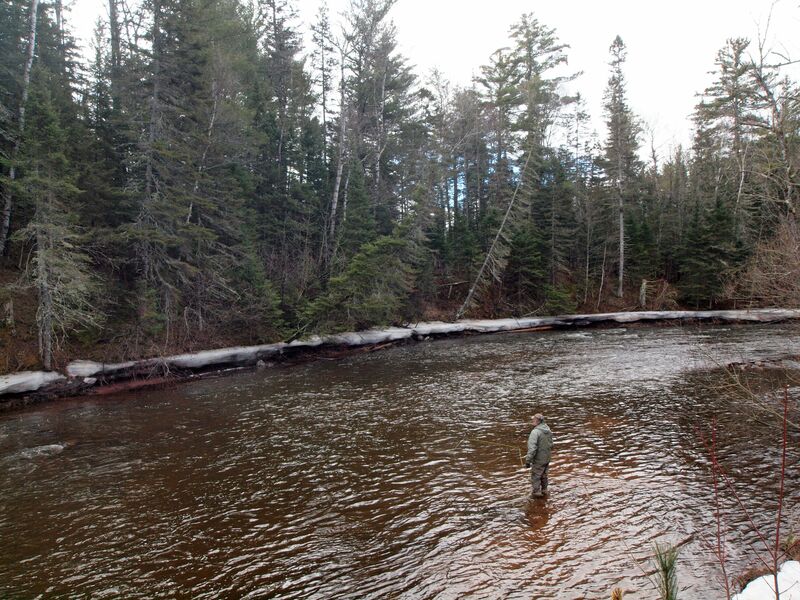 The Brule is world-famous for its trout fishing and whitewater paddling. Half a dozen presidents have fished here, and Calvin Coolidge spent the entire summer of 1928 here. Maybe it’s time you check out Brule, too—the river, the town, and this log home on Spruce Avenue, and now with an appealing new price – $143,900.